Having been a staple of the Mego label for some years Tujiko Noriko has established herself as one of the foremost songwriters in the realm of experimental electronica, which ironically, probably makes her even more of an outsider than many of her more avant-garde labelmates. Tujiko has become a major presence within the ranks of the room40 stable, following up the 'Blurred In My Mirror' album with this collaboration alongside John Chantler and label boss Lawrence English. True to form, Tujiko's voice integrates brilliantly with the more abstract sonic elements supplied by her co-conspirators, able to preserve a grasp on song structure through the most unlikely and uninhabitable of musical backdrops. No doubt the Bjork comparisons that have followed her around for the past decade or so won't be dying off any time soon: the Homogenic-like grooves of '12 O'Clock On The Highway' usher the album into life with a blend of stacked-up, looped motifs and the most minimal of melodies. 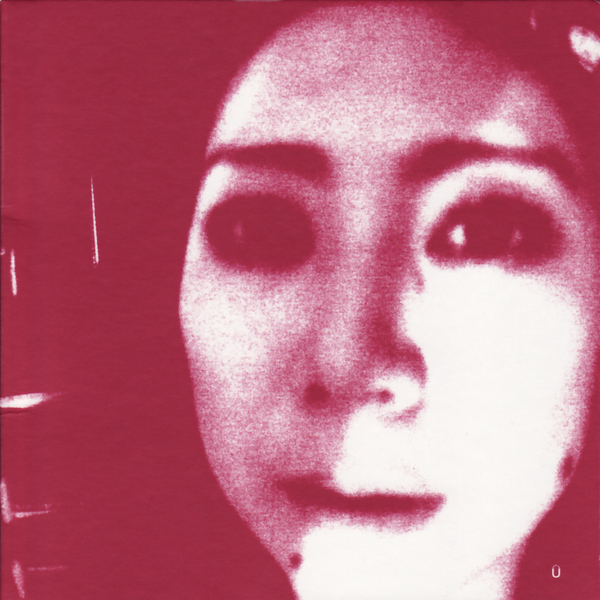 Next, 'Hyouga' shifts into a more obviously songlike format with guitar strums acting as pillars, keeping the piece upright, but thereafter rhythm seems to dissolve away a little, leaving room for floating chords and multitracked vocals on 'I Can Hear The Heart' while 'Make Me Your Private Party' is governed by a fluid narrative kept in check by Tujiko's knack for a hook. An Oval-like (or would that be Ovular?) rapidly glitching sound reinstates a certain amount of rigidity on 'Today The Scene Is Yours', but it's the freedom offered by the more dishevelled compositions (like the closing track 'Papergirl') that makes this album so distinctive. Brilliant stuff = Essential Purchase.